“I joined BorrowMyDoggy because my lifestyle couldn’t cope with a full time dog. I’ve now been borrowing Pepper for a year and it’s surprising how much time you can find in the day for walks and playtime! Pepper’s owners have become good friends and we can’t imagine Pepper not being part of our lives. The arrangement works really well for all of us and Pepper has an extended family. 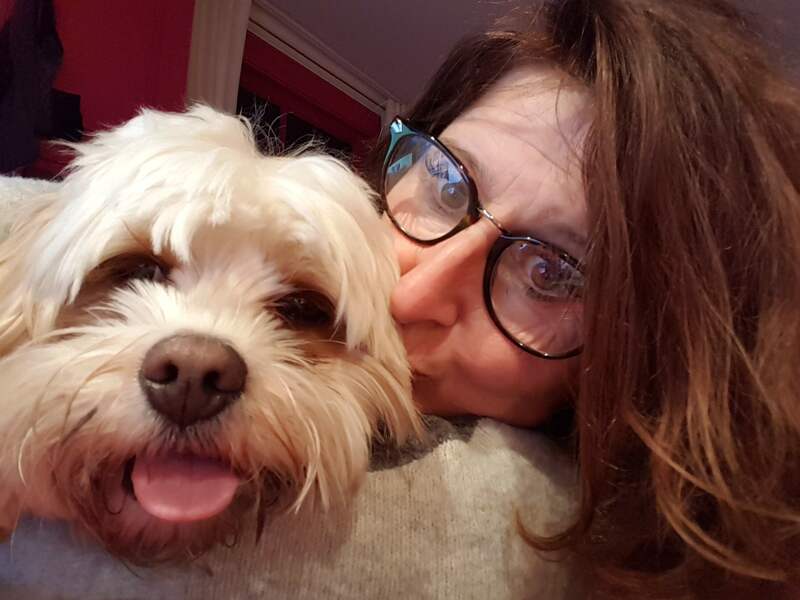 BorrowMyDoggy offers the best of both worlds – everybody is happy!” - Pepper’s borrower, Melanie from London.